You’re About to Discover The Best Fun & Easy Home Workouts! Here you’ll discover the top 5 home gyms and home training equipment that are easy to setup and also affordable. 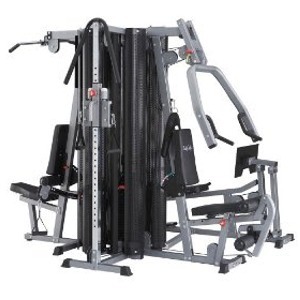 For more information about each one, just click on the picture of the exercise equipment and you’ll discover the right workout equipment for your individual environment. Your new body and social status awaits below. Dial up your results! 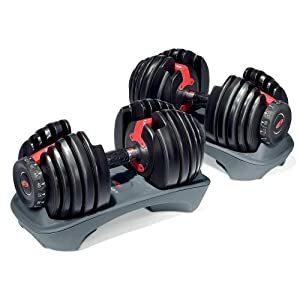 The power of 30 standard dumbbells is in these redesigned SelectTech Dumbbells by Bowflex. Each dumbbell adjusts from 5 to 52.5 lbs., allowing you to build strength, loose weight and feel great! Compact and durable. 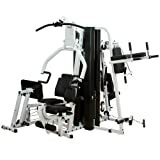 The Body Solid EXM3000LPS Home Gym If maximum strength and a weight room full of workout options is what you want in a minimum amount of space, then try the EXM3000LPS on for size. 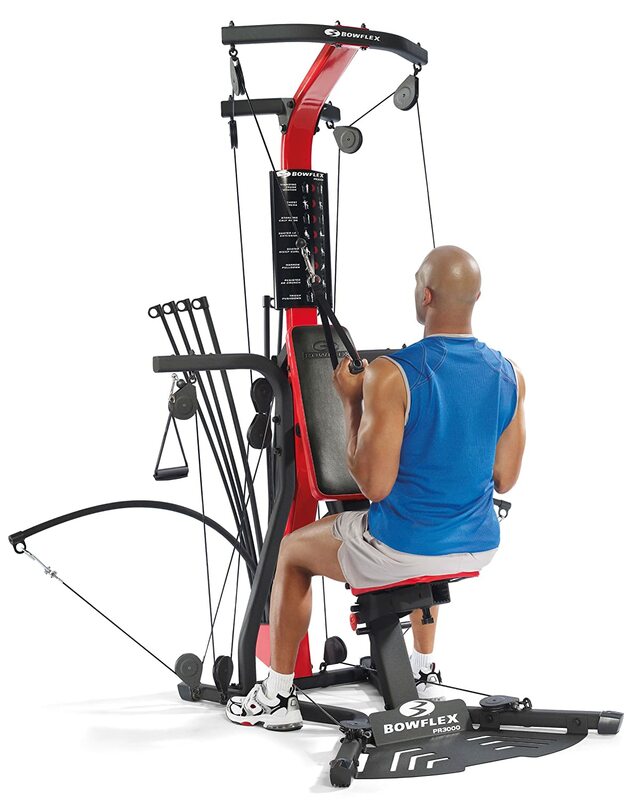 This multi station workhorse provides health club quality strength training for up to three people simultaneously.